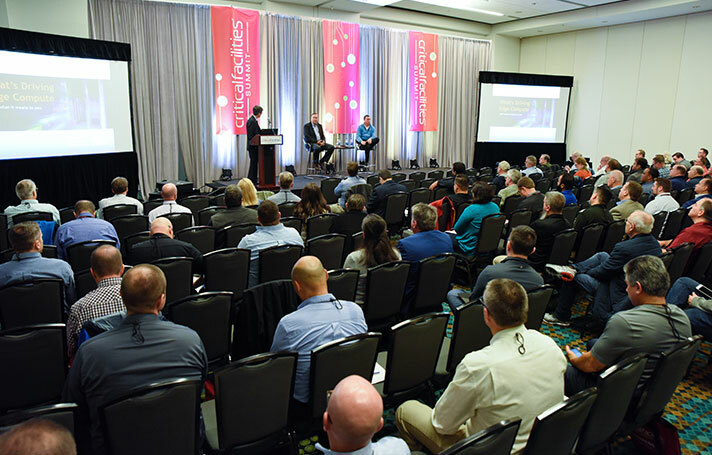 Leading experts from throughout the U.S. will share the latest trends, new insights and best practices in the management of mission critical facilities. 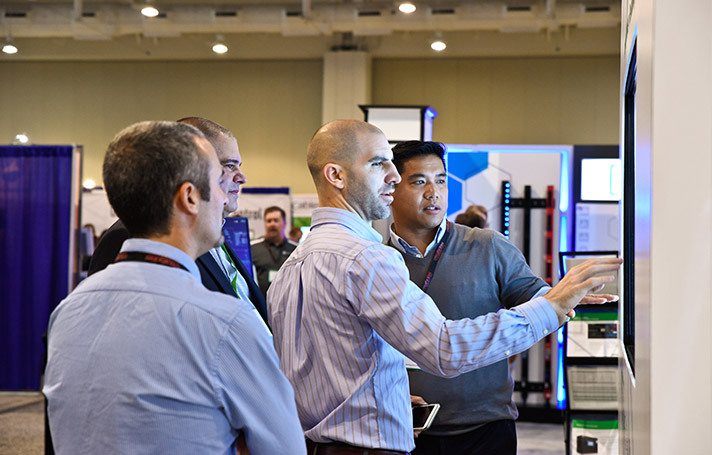 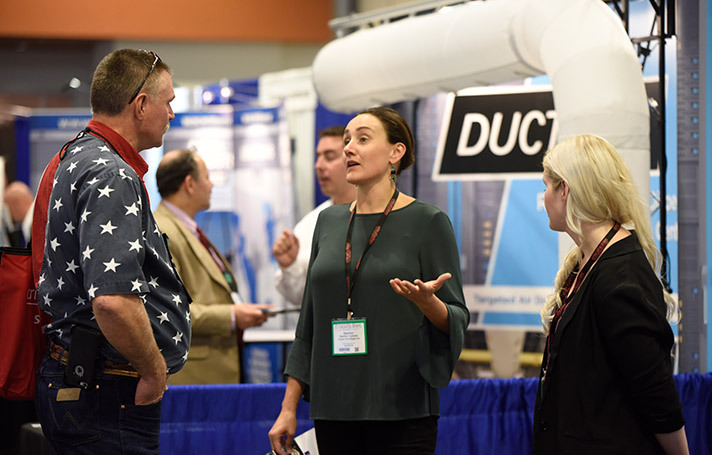 The expo hall features game-changing products and services from leading companies and emerging suppliers — providing access to the latest and most innovative technologies in the mission critical arena. 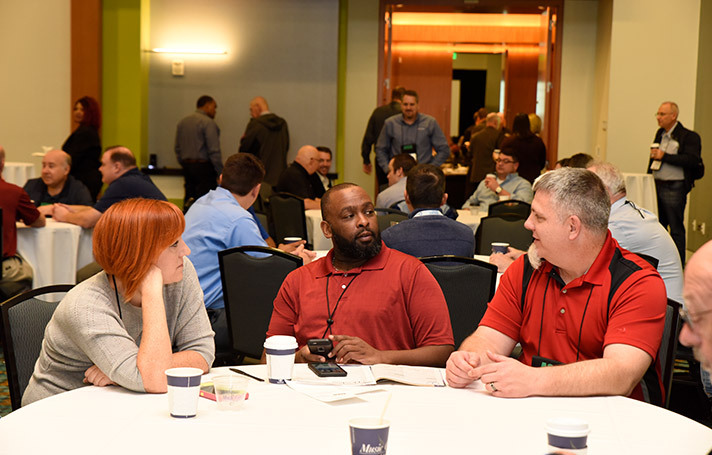 The 2019 Summit is filled with networking and events designed to provide you with new connections and a community of contacts — both colleagues and suppliers — that will make a difference in your mission critical operations.